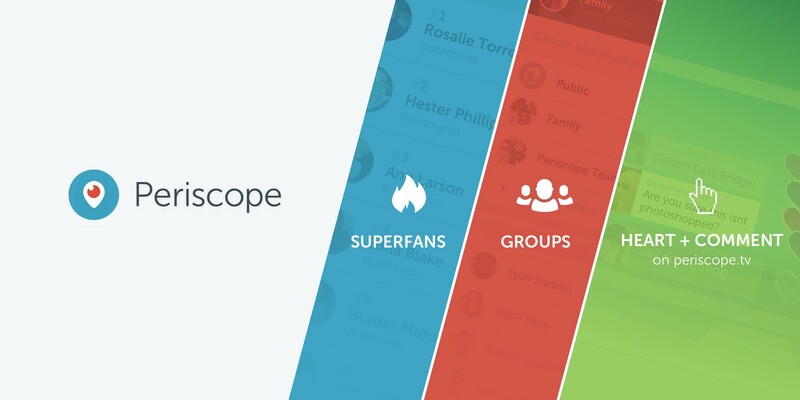 Today, we’re bringing you three new ways to connect with your audiences and the communities on Periscope — with Superfans, groups, and logging in to Periscope.tv. Superfans surfaces the most engaged followers for each broadcaster, showing a list of up to ten people that are the most engaged members of your audience. By identifying the most engaged viewers, broadcasters can get more insight into their biggest fans and create more meaningful relationships with them. In addition to seeing your own Superfans, you can also see who has you as a Superfan, or which people have you as one of their most engaged viewers. We denote Superfans with an icon and score, which is calculated by an algorithm and informed by different engagement actions. Superfan scores will be different for each specific broadcaster-to-viewer relationship. You can find Superfans in broadcaster profiles and will see them denoted throughout the app and on the web. 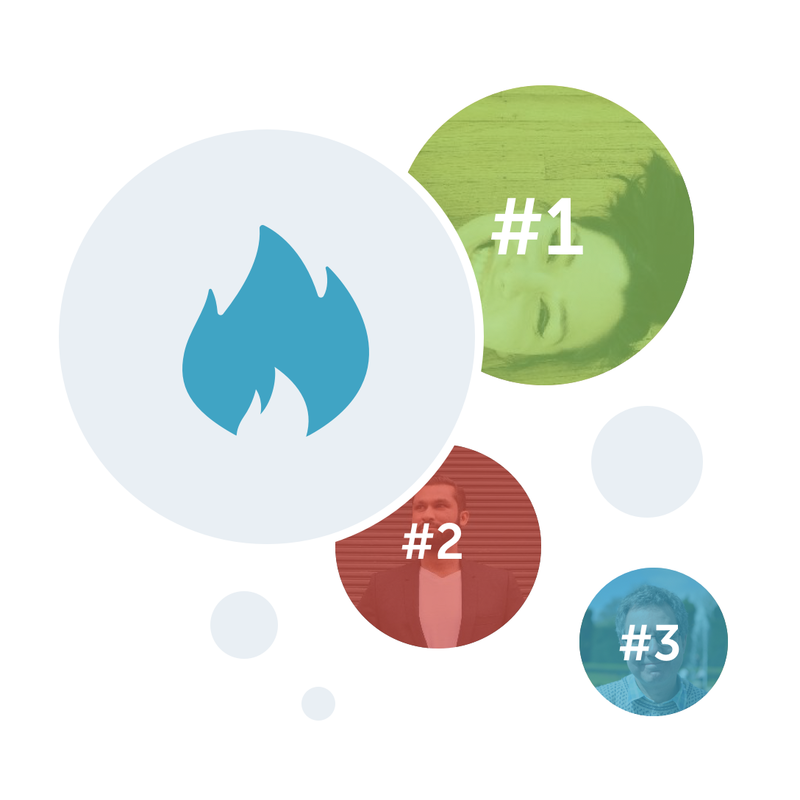 With groups, you can now broadcast to and share videos with more granular sets of people. This is especially helpful for sharing broadcasts with close groups of friends and your communities with specific interests — such as your Fantasy Football crew. We also think this will help you find, discover, and promote new people in those communities because anyone in the group can add other broadcasters. Broadcast to your groups and share videos with them to keep everyone updated on what’s happening live. With the latest updates to Periscope.tv, the web gives you an easier way to search, browse suggested and highlighted channels, and watch what everyone in the community is sharing live. Today, we’re rolling out a more complete web experience that allows you to login to your account and join as a member of the audience so you can comment and send hearts in any live video. Now, there’s no need to watch broadcasts on a mobile device to join the audience. So sit back, relax and send hearts and comment on Periscope.tv! Superfans and groups are now available on Android and iOS; you can also login to the web today. We hope these new additions help you find new ways to connect with your audience and others in the Periscope community.